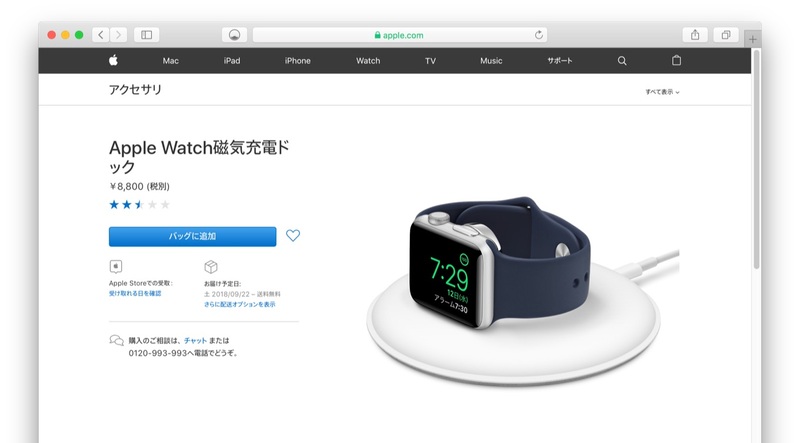 Apple、Apple Watch Series 4の44mmモデルが「Apple Watch磁気充電ドック」で充電されない場合があるとしてサポートページを公開。 | AAPL Ch. 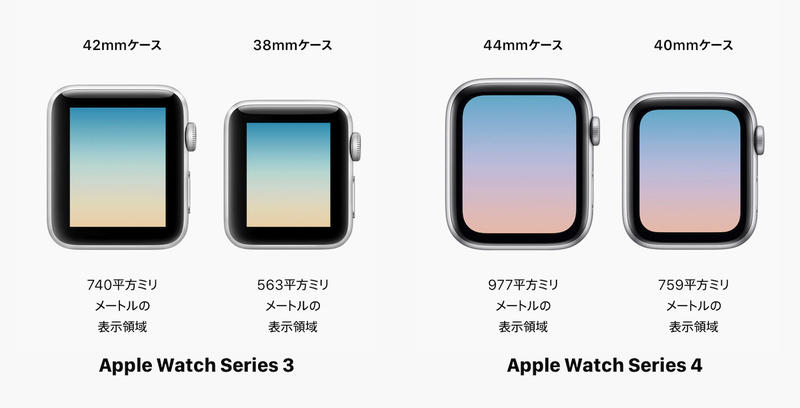 If your 44mm Apple Watch Series 4 isn’t charging, make sure that your watch is aligned and centered on the charger. You can also try tilting the puck back slightly for better contact.